SD7 bulldozer are 220 horsepower track-type dozer with elevated sprocket, hydraulic direct drive, semi-rigid suspended and hydraulic controls. It can be equipped with straight tilting blade, angle blade, coal pushing blade, single shank ripper, three shanks ripper. The cab is Rops with air conditioner. 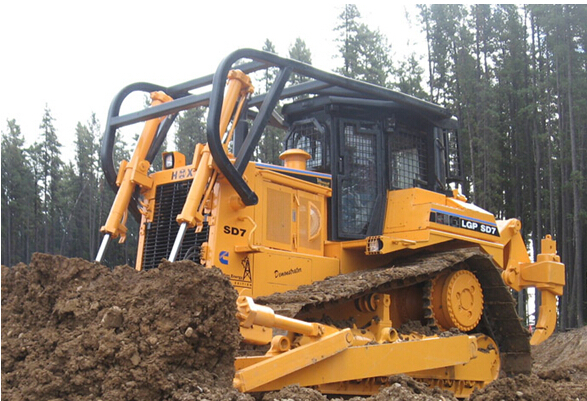 SD7-220 horsepower, elevated sprocket bulldozer integrate modern science into it, its new structure, good performance, high working efficiency, safety and comfortable operation condition, realizable entire quality, excellent service is your wise choosing. It integrates center drive, transmission and speed changing control valve into one component. It can be assembled or disassembled as a assembly or as a part. It is very convenient to service. Transmission is multi-stage planetary gear drive to realize modular assembling and disassembling. The shift can be changed among 1st gear, 2nd gear, 3rd gear forward or reverse rapidly, through multi-functional control valve. Torque converter used in SD7 bulldozer is power separating hydraulic-mechanic type. Steering clutch and braking clutch are adjustment free, oil-type , multi-disc clutch. The braking clutch is pressed by spring, separated hydraulically, constant meshed type. Steering clutch is hydraulic pressed, non-constant engaged clutch. The action of steering and braking is combined, operation manually to realize steering slowly, sharply and braking. The braking of entire machine can be realized through the pedal. Parking braking rod is designed to keep the undercarriage system in braking condition when starting the engine and guarantee the machine not to slip on slope when starting the engine. It is composed of oil pump, transmission control valve, steering and braking control valve, sequence valve, relief valve at torque convertor outlet, filter and lines. 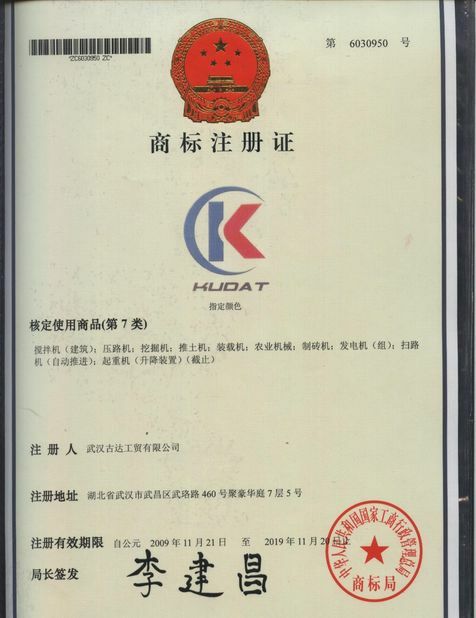 Implement hydraulic system can control lifting, lowing and tilting of the blade. It also can control lifting, lowing of the ripper. 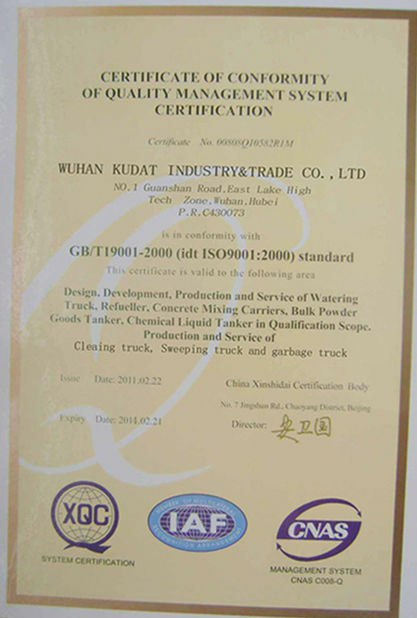 It mainly consists of oil pump, cylinder, inlet valve group diverter valve group, oil tank line and controlling parts. The track is triangle shape. The sprocket is elevated. There are two idlers in front and at rear of the frame and seven track roller. Recoil spring and cylinder adjuster is mounted at the undercarriage. The rear end of undercarriage frame is supported on the pivot. The front end is articulated with the equalizer bar. Choosing different undercarriage system according to different implement. The customer is required can guarantee center gravity of the machine to be at best efficient position. 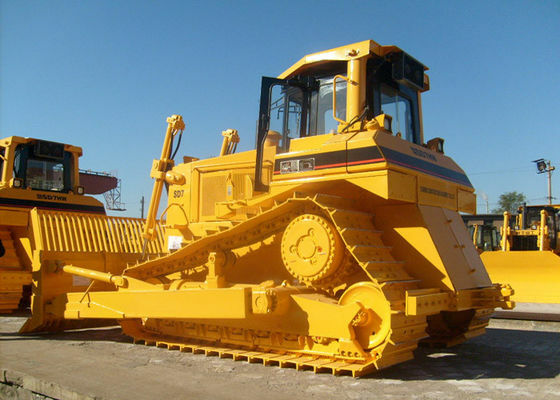 Choosing different width of track shoe can ensure the bulldozer developing its optimum traction efficiency. 5) winch dozer used in forest, desert dozer, LGP dozer ,HW dozer can be chosen according to special requirements of customer.